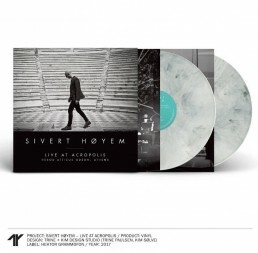 I’m proud to see my photograph on the cover of Sivert Høyem’s new live album and concert film “Live at Acropolis – Herod Atticus Odeon, Athens” and on the cover of “Give it a Whirl”, the first single from the upcoming album “Live at Acropolis – Herod Atticus Odeon”. The two magical nights at Herodeion last Autumn have now become a live album and concert film and my photographs are on the cover and on the 8-page cardboard. 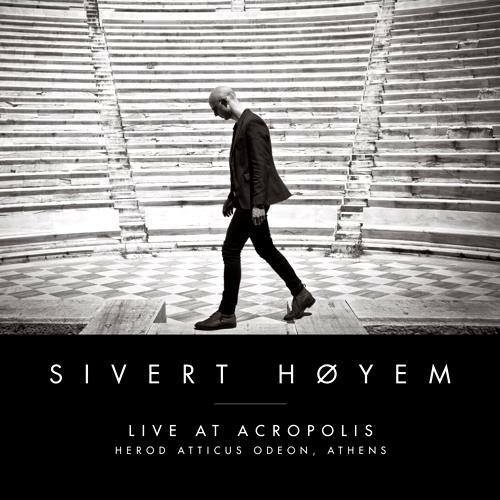 “For more than 15 years, Sivert Høyem dreamed of playing a concert in the 2000-year old Herod Atticus Odeon amphitheater at the Acropolis in Athens, Greece. 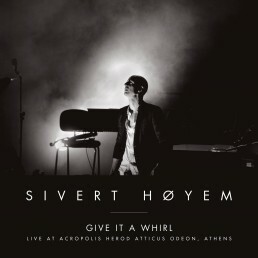 On Sept 29th and Oct 2nd 2016, the dream came true, as Høyem – as one of very few artists approved by Greek authorities to perform at the theatre – played two sold-out shows in front of 10.000 Greek fans. Design by: Trine Paulsen & Kim Sølve / Trine + Kim Design Studio.